Altimmune Inc (NASDAQ: ALT), which develops immunotherapies and vaccines, is seeing its stock surge on 15 times its average volume after the company reported the results of a midstage study of its lead candidate NasoVAX. 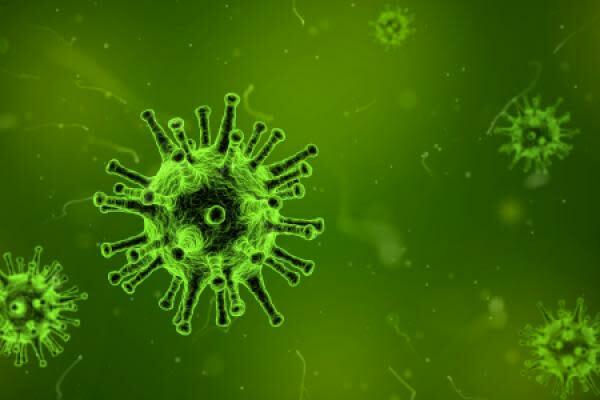 The nanocap biotech company said Tuesday that additional data from a Phase 2 extension study of its NasoVAX, an intranasal influenza vaccine candidate, showed that 100 percent of the evaluated subjects remained seroprotected. The seroconversion rate was unchanged more than one year after vaccination, the company said. The Phase 2 extension study enlisted the subjects from the highest dose group of the midstage study to evaluate the duration of immunity one year after vaccination. All eight subjects out of the 15 invited, who returned an average of 13.5 months after vaccination, remained seroprotected. The study results — along with previously demonstrated mucosal antibody and T-cell related correlates of immunoprotection — underlined NasoVAX's potential as an effective competitor to other flu vaccines under development, the company said. Data from a Phase 2 study presented at IDWeek in early October showed that NasoVAX was well-tolerated and elicited comparable antibody responses and nearly sixfold higher cellular immune response than Sanofi SA (NASDAQ: SNY)'s Fluzone injectable influenza vaccine. "We are excited about the continued positive NasoVAX results and believe that if approved, NasoVAX has the potential to capture a significant portion of the global flu vaccine market," Altimmune President and CEO Vipin Garg said in a statement. Following continued positive data, Altimmune said it is seeking development and commercialization partnerships for its NasoVAX program, allowing it leeway to focus on its multiple early- to mid-stage pipeline assets. "We are currently engaged in a rigorous acquisition review process focused on novel immunotherapeutic approaches for cancer, including immunostimulants and oncolytic viruses, and innovative product candidates for liver diseases," the company said. Altimmune shares were up 14.88 percent at $3.32 at the close Tuesday.